Graham Wise was the 1959 Ballarat Junior Technical School Open Athletics Champion. 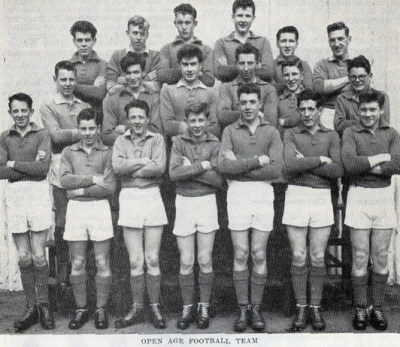 Wise was often listed as the best afield for the Ballarat Junior Technical School Football Team. He went on to play ruck for the Australian Rules Football team Melbourne from 1963 to 1966, wearing guernsey number 23. 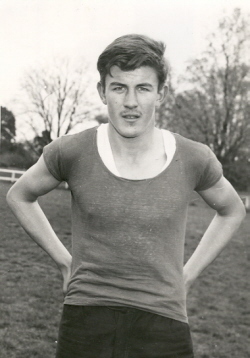 Wise played ruck for the Australian Rules Football team Melbourne from 1963 to 1966, wearing guernsey number 23.